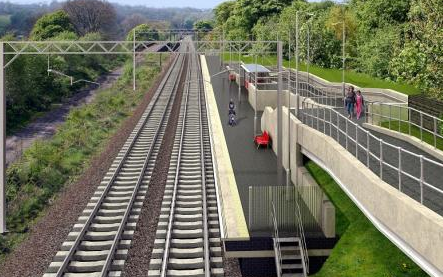 The Government has released funding to allow two new stations to be built on the Bradford to Leeds railway line. 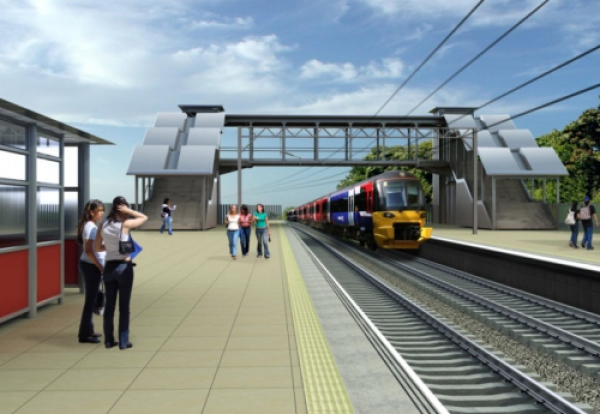 The Department for Transport will fund up to £9.5m of the £16m Leeds Rail Growth scheme. One of the new stations will support the £400m development of the Kirkstall Forge site in Leeds. Developer Commercial Estates Group plans to build around 1,000 houses, offices, leisure facilities on 56 acres of brownfield land close to the historic Old Forge site. The development is expected to support 300 jobs during construction. The funding announcement grants full approval to the scheme which is promoted by the West Yorkshire Combined Authority, allowing work to begin. The main works are scheduled to start in July with completion of the scheme in August 2015. The Apperley Bridge Station will include a park and ride site to serve Bradford. Transport secretary Patrick McLoughlin said: “These stations represent a major regeneration project for West Yorkshire and provide new transport links for the wider community. “They will unlock growth and help create many hundreds of new jobs.